Alexander Sitkovetsky | The Chamber Music Society of Lincoln Center. 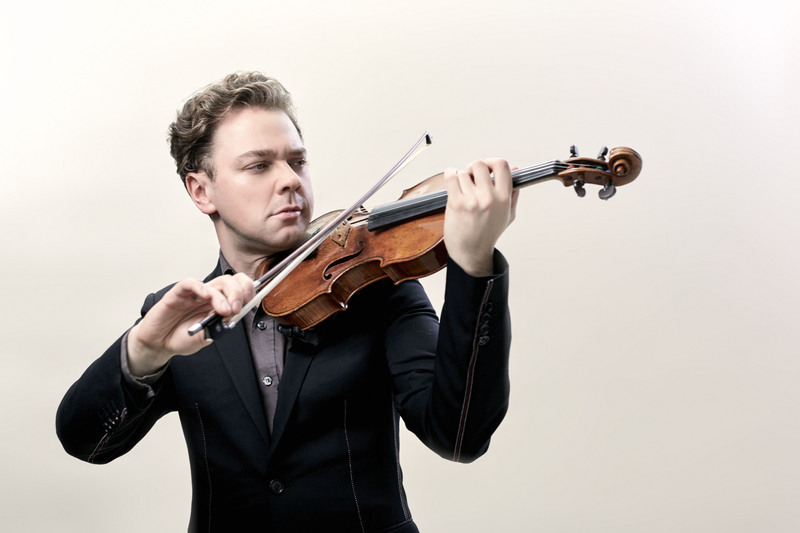 Violinist Alexander Sitkovetsky was praised by Gramophone magazine for “his confident, entirely natural musicianship.” The 2018-19 season will see him perform with the Residentie Orkest The Hague, Anhaltische Philharmonie Dessau, Camerata Zurich, Anima Musicae Chamber Orchestra, and return to the London Philharmonic Orchestra, Camerata Salzburg, Arctic Philharmonic, and the Welsh National Opera Orchestra. In past seasons he has performed with the Yomiuri Nippon Symphony Orchestra, Royal Philharmonic Orchestra, Australian Chamber Orchestra, Munich Chamber Orchestra, Konzerthaus Orchester Berlin, Royal Northern Sinfonia, New York Chamber Players, BBC Scottish Symphony Orchestra, Tokyo Symphony Orchestra, Moscow Symphony Orchestra, and Orquesta Filarmónica de Bolivia. His critically acclaimed CPO recording of Andrzej Panufnik's Violin Concerto with the Konzerthaus Orchester Berlin won an ICMA Special Achievement Award. He was awarded first prize at the Trio di Trieste Duo Competition alongside pianist Wu Qian. He is an alum of The Bowers Program (formerly CMS Two), and in 2016 received the Lincoln Center Emerging Artist Award. 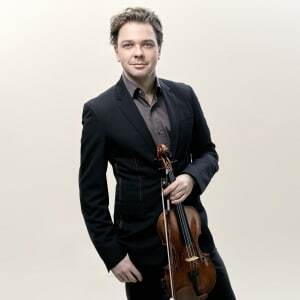 He is a founding member of the Sitkovetsky Piano Trio, with whom he has won various prizes including the Mecklenburg Vorpommern Kammermusik Prize. He has also played in a string quartet project with Julia Fischer since 2012, meeting once a year to perform in some of Europe's most prestigious venues. Mr. Sitkovetsky was born in Moscow and moved to the UK to study at the Menuhin School at the age of eight. Lord Menuhin was his inspiration throughout his school years and they performed together on several occasions.